Founded in 1988, our team has been dedicated to the unique and complex issues associated with retirement, having helped hundreds of clients navigate this process seamlessly and effectively.Most of our clients come to us about 10 years before retirement, while still enjoying successful careers and steadily saving and investing for the future. These are the clients we focus on serving.As long-time retirement professionals, we’ve encountered nearly every possible scenario among our clients, including a wide range of financial knowledge, income levels, career paths and backgrounds. We will apply this extensive experience to your particular needs and objectives, resulting in a suitable strategy customized just for you. Tuesday, January 15, 2018 @ 8:00 A.M.
RSVP to your Financial Advisor or to morganstanleyrsvp@morganstanley.com by January 5, 2019. While there are many ways to plan for retirement, most individuals have neither the time nor the expertise to plan for and implement a successful roadmap towards their future. At The Hamilton Retirement Planning Group, we have significant experience in helping people like you achieve their retirement goals. - Do I have enough money to cover my needs, my ambitions and unexpected expenses? - How do I monitor my retirement assets through rapidly changing market conditions? - When should I take Social Security? - What’s the best way to draw down my IRA? - How do I deal with such uncertainties as taxes, inflation and health issues? Planning: We develop, implement and monitor a custom-tailored retirement portfolio based on key criteria, including your time horizon, liquidity needs and return expectations. Transitioning: We turn your life savings into a steady stream of income aimed at lasting your lifetime. It is our job to help you navigate the complexities of Social Security, Medicare, IRA distribution rules, and an array of other issues. Maintaining: We have the tools and knowledge to help you follow your passions, ensure your legacy and protect your family. Gordon has dedicated his entire career to serving the financial needs of individuals and families in Kansas City, Dallas and across the country. His comprehensive approach includes a thorough planning process, customized retirement strategies and a commitment to providing outstanding service and advice. He is proud to be a vital member of the firm’s Kansas City branch, having been part of the firm’s history for nearly 30 years. Throughout his career, Gordon has been committed to advanced learning, a cornerstone of his dynamic retirement planning practice. This enables him to remain on the forefront of the most effective strategies and to continually strive to create a more powerful client experience. 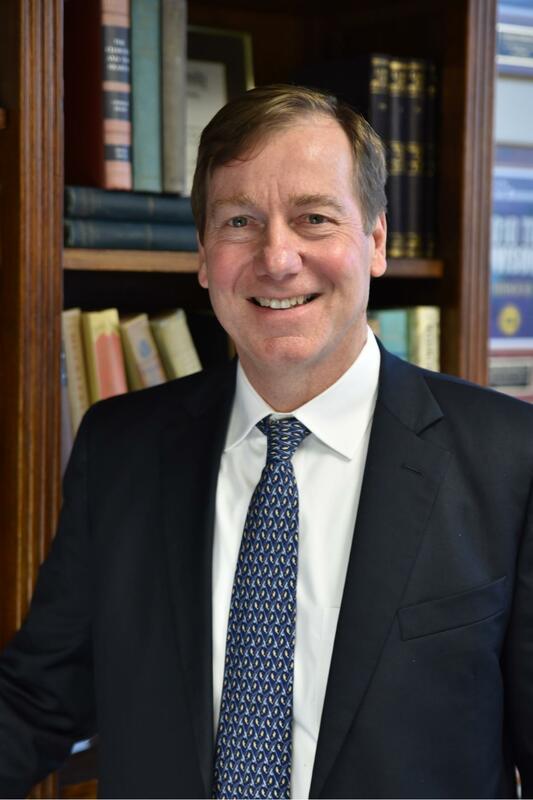 In 2009, he earned the designation of Chartered Retirement Planning ConsultantSM by the College of Financial Planning and in 2015, he received the Senior Investment Management Consultant designation by Morgan Stanley. Gordon is a graduate of Southern Methodist University with a B.B.A. degree in Finance. For his experience and dedication, Gordon has received numerous honors. In 2007, he earned Morgan Stanley’s distinguished designation of Managing Director. He was named to Barron’s “Top 1,200 Financial Advisors” in 2014, 2015 and 2016 and Barron’s “Top 1,200 Financial Advisors” in 2010 and 2011. Gordon currently lives in Kansas City with his wife, Ann Marie. They have four grown children. As Senior Vice President of the Hamilton Retirement Planning Group at Morgan Stanley in Kansas City, Tom is a recognized member of the Morgan Stanley Century Club for demonstrating the highest professional standards and first class client service in financial planning. Tom helps ensure his clients successfully transition from their working to retirement years by closely collaborating with them to establish clear goals, then develop and implement a financial strategy for their retirement. Since joining the team in 2002, he has been instrumental in developing the groups’ investment strategies. He believes each portfolio should be customized to each client based on his or her unique retirement situation. Tom believes that developing and maintaining solid relationships with his clients is essential to long-term success. Tom is committed to thoroughly understanding the individual financial needs of his clients. 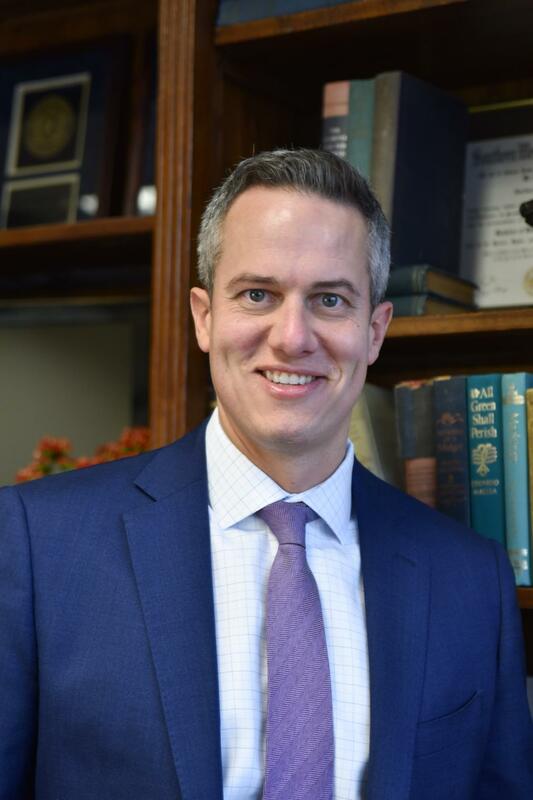 He leverages his more than 16 years of experience as a Financial Planning Specialist, combined with the broader resources of Morgan Stanley, to help meet and exceed his clients' financial goals. He adapts to current market conditions to overcome the many challenges facing today’s investors. Tom graduated from Rockhurst University in Kansas City with a degree in Finance/Economics. He is a registered investment professional and, in 2009, received the Chartered Retirement Planning CounselorSM designation from the College for Financial Planning. 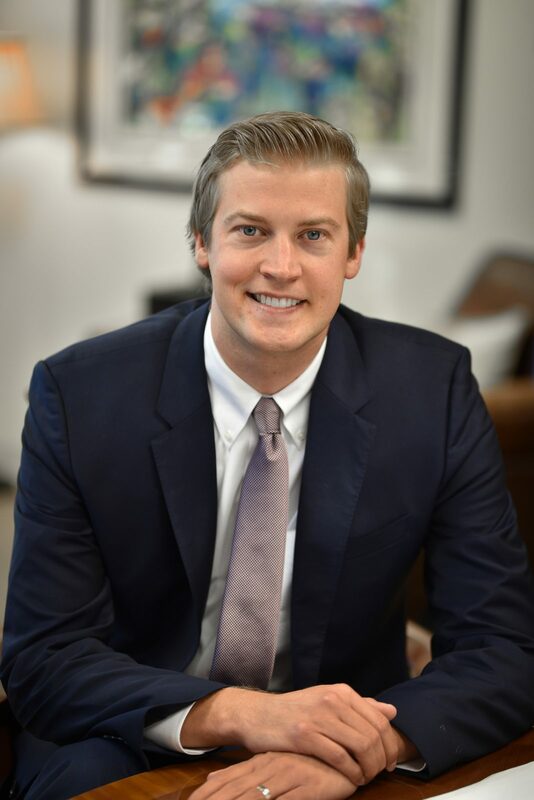 For his dedication to his clients, Tom was recognized in 2017 & 2018 listings of Forbes “America’s Top Next Generation Wealth Advisors” as well as 2018 Forbes “Best In State Wealth Advisors.” He has also been recognized as a Five Star Wealth Manager by KC Magazine in 2013, 2014, 2015 and 2016. Tom and his wife reside in Leawood, Kansas, with their 3 sons. Tom is an avid runner and has completed several marathons. He is a lifelong Chiefs, Royals and Jayhawks fan. In his spare time he enjoys traveling and spending time outdoors. As Senior Vice President of the Hamilton Retirement Planning Group at Morgan Stanley in Kansas City, Ben is a recognized member of the Morgan Stanley Pacesetter Club since 2010 for demonstrating the highest professional standards and first class client service in financial planning. Ben was also named to Forbes Magazine’s List of America’s Top Next-Generation Wealth Advisors 2018. Ben helps ensure his clients successfully transition from their working to retirement years by closely collaborating with them to establish clear goals, then develop and implement a financial strategy for their retirement. Since joining the team in 2002, he has been instrumental in developing the groups’ investment strategies. He believes each portfolio should be customized to each client based on his or her unique retirement situation. Ben believes that developing and maintaining solid relationships with his clients is essential to long-term success. 17 years of experience as a Financial Planning Specialist, combined with the broader resources of Morgan Stanley, to help meet and exceed his clients' financial goals. He adapts to current market conditions to overcome the many challenges facing today’s investors. Ben graduated from Rockhurst University with a degree in Finance/Economics. He is a registered investment professional and, in 2009, received the Chartered Retirement Planning Counselor designation from the College for Financial Planning. Ben and his wife Ali reside in Leawood, Kansas with their 4 kids. Ben enjoys triathlons, golf, and hunting in his spare time. As Senior Vice President of the Hamilton Retirement Planning Group at Morgan Stanley in Kansas City, Chris is a recognized member of the Morgan Stanley Pacesetter Club since 2010 for demonstrating the highest professional standards and first class client service in financial planning. Chris helps ensure his clients successfully transition from their working to retirement years by closely collaborating with them to establish clear goals, then develop and implement a financial strategy for their retirement. Since joining the team in 2004, he has been instrumental in developing the groups’ investment strategies. He believes each portfolio should be customized to each client based on his or her unique retirement situation. Chris believes that developing and maintaining solid relationships with his clients is essential to long-term success. Chris is committed to thoroughly understanding the individual financial needs of his clients. For more than 14 years, Chris has been a vital member of The Hamilton Retirement Planning Group at Morgan Stanley. Chris maintains a disciplined approach to investing and retirement planning. As a Financial Advisor, he works closely with each client to structure a thorough and thoughtful financial strategy to help ensure a smooth transition from employment to retirement, a phase of life people work for all their lives and deserve to enjoy comfortably. Chris graduated from the University of Kansas with degrees in Communications and Psychology. He is a registered investment professional and, in 2009, received the Chartered Retirement Planning Counselor designation from the College for Financial Planning. He is also qualified as a Senior Investment Management Consultant. Chris and his wife Britton reside in Prairie Village, Kansas, with their sons Ellis & Hughes. He is an avid Jayhawk, Chiefs, and Royals fan. In his free time, he enjoys coaching his son’s soccer & basketball teams. He also manages to volunteer through their church and the boys’ schools. 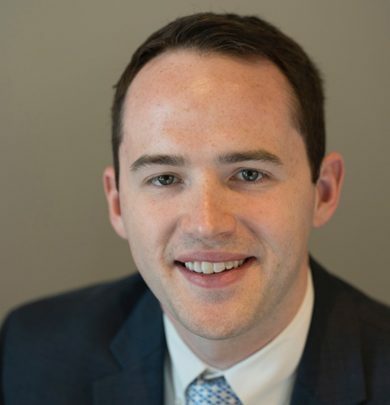 As a Financial Advisor with the Hamilton Retirement Planning Group at Morgan Stanley in Kansas City, Kyle is dedicated to demonstrating the highest professional standards and first class client service in financial planning. Kyle helps to ensure his clients successful transition from their working to retirement years by closely collaborating with them to establish clear goals, then develop and implement a financial strategy for their retirement. Since joining the team in 2007, he has been instrumental in new business development, with a special emphasis on financial planning. He believes each plan & portfolio should be customized to each client based on his or her unique retirement situation. Kyle believes that developing and maintaining solid relationships with his clients is essential to long-term success. Kyle is committed to thoroughly understanding the individual financial needs of his clients. 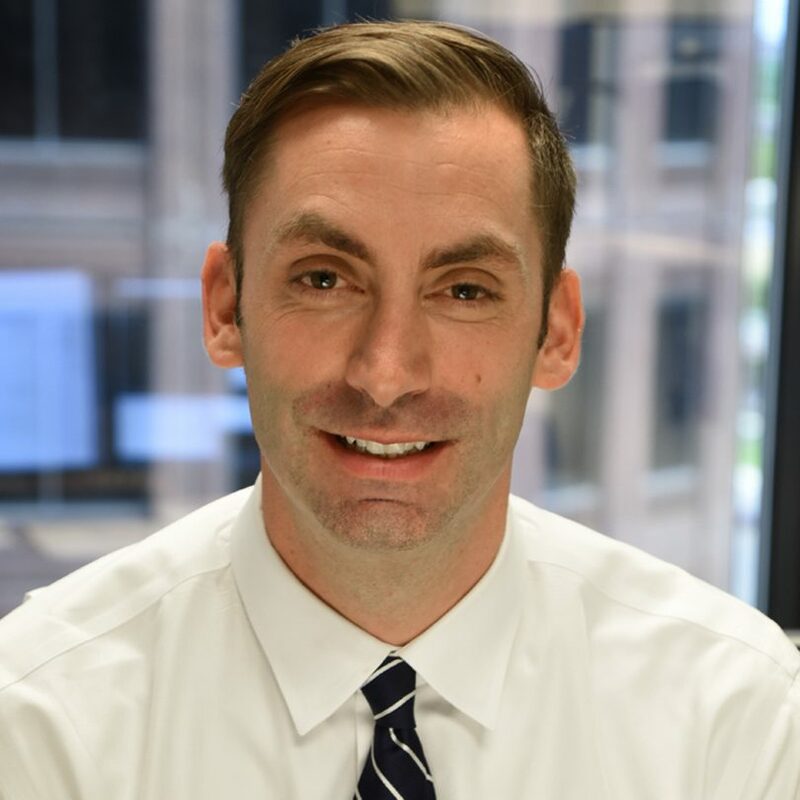 He leverages his more than 11 years of experience, combined with the broader resources of Morgan Stanley, to help meet and exceed his clients' financial goals. Kyle received the Chartered Retirement Planning Counselor designation from the College for Financial Planning in 2015. 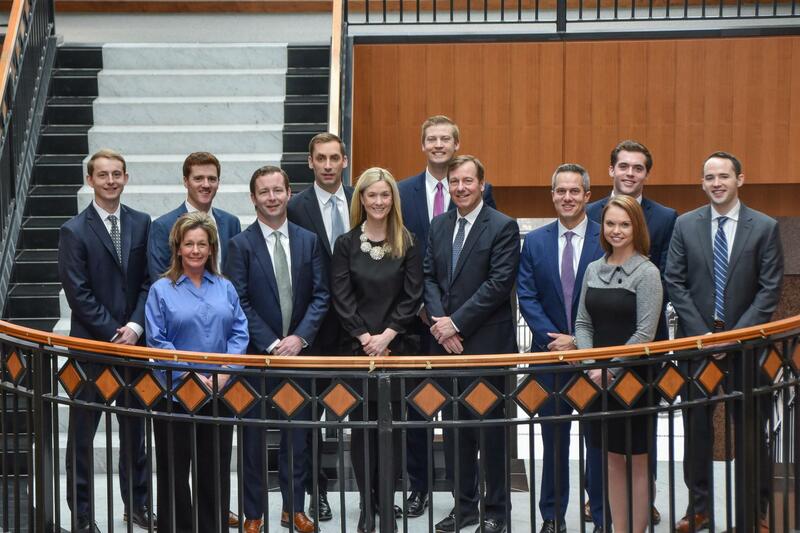 For his dedication to his clients, Kyle was recognized in 2017 and 2018 on the listing of Forbes “America’s Top Next Generation Wealth Advisors”, while also being recognized as a Five Star Wealth Manager by KC Magazine from 2016 - 2018. Kyle graduated from Rockhurst University with a degree in Business Management. While at Rockhurst, Kyle was a 4-year member of the Men’s Golf Team. Kyle, his wife Jennifer and sons, Harry and Jack, reside in Fairway, Kansas. They serve on the board of their church’s young professionals committee. In Kyle’s spare time, he is an avid fan of the Missouri Tigers, Kansas City Royals and Chiefs. In addition, he and his wife enjoy traveling with family and competing in running races. As a Financial Advisor with the Hamilton Retirement Planning Group at Morgan Stanley in Kansas City, Brad is dedicated to demonstrating the highest professional standards and first class client service in financial planning. Brad helps ensure his clients successfully transition from their working to retirement years by closely collaborating with them to establish clear goals, then develop and implement a financial strategy for their retirement. Since joining the team in 2011, he has been instrumental in new business development, with a special emphasis on financial planning. He believes each plan & portfolio should be customized to each client based on his or her unique retirement situation. Brad believes that developing and maintaining solid relationships with his clients is essential to long-term success. Brad is committed to thoroughly understanding the individual financial needs of his clients. 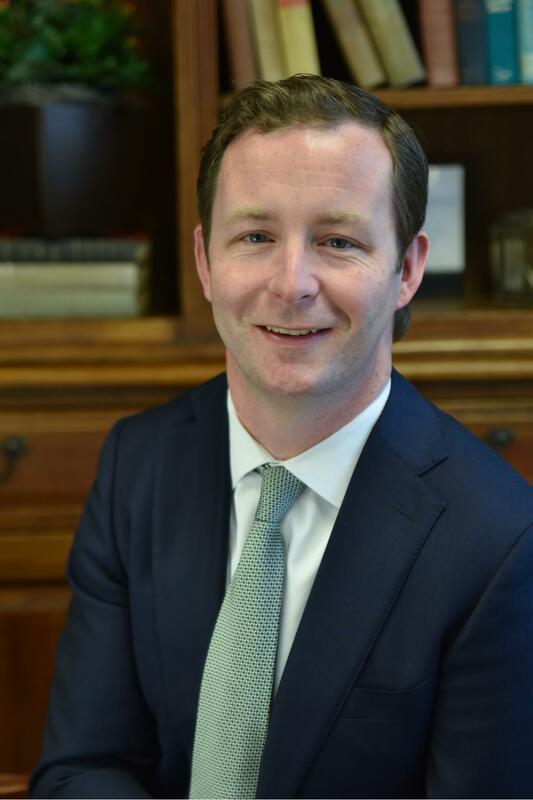 He leverages his 8 years of experience, combined with the broader resources of Morgan Stanley, to help meet and exceed his clients' financial goals. He adapts to current market conditions to help overcome the many challenges facing today’s investors. Brad graduated from Rockhurst University with a degree in Business Marketing. While at Rockhurst, Brad was a member of the Men’s Golf Team. In Brad’s spare time he enjoys running, golfing, and traveling. Being from St. Louis he is a lifelong Cardinals, Blues, and Tigers fan. As a Financial Advisor with the Hamilton Retirement Planning Group at Morgan Stanley in Kansas City, Miles is dedicated to demonstrating the highest professional standards and world class client service in financial planning. Miles starts by developing a tailored comprehensive wealth plan through utilizing asset allocation and investment strategies, manager and investment selection, retirement guidance, and legacy planning strategies. His goal is to help his clients achieve financial freedom and the ability of a stress-free retirement through careful direction and education, while avoiding potential shortfalls or financial mistakes. With the focus on retirement planning, he concentrates on developing comprehensive strategies for his clients that are well suited to meeting their specific wealth management needs. His approach is driven by his clients' goals rather than the traditional "beat the market" mentality, where the true benchmark is achieving what you want in life. Miles graduated from the University of Kansas with a Master’s in Business Administration and Bachelors of Science in Finance. He currently holds his Series 7, 66, and 31 FINRA registrations. Miles also maintains his annuity, life insurance and long-term care licenses. Growing up in the Midwest and a Kansas City native, I enjoy spending my spare time with family and friends, my two dogs, attempting to play golf, and traveling. I am also an avid KU Jayhawks and Chiefs fan. Teri has been a vital member of The Hamilton Retirement Planning Group since joining the team in 2012. As a Senior Registered Client Service Associate, she is responsible for a variety of portfolio management and investment tasks, as well as helping clients execute daily transactions, properly take Required Minimum Distributions, and answer questions about long-term care insurance and annuities. 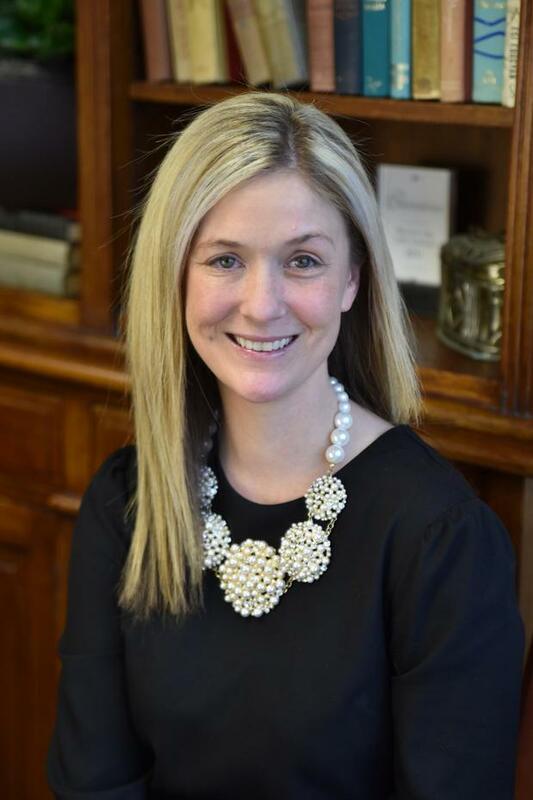 Starting her career in Operations at Smith Barney (now Morgan Stanley) in 1999, Teri has continuously worked hard over the years, growing and learning the ins and outs of the financial services industry. She enjoys working directly with clients and strives to always provide an excellent service experience. As a Registered Associate with her FINRA Series 7 and 63 securities licenses, she is able to execute trades when the Groups Financial Advisors are not available. Originally from San Clemente, California, Teri has been living in the Kansas City area for the past 18 years. She currently lives in Leawood with her husband, Joe, their son, Dylan, daughter, Drew, and dog, Maddie. In her free time, she enjoys spending time with family and friends, exercising, traveling and rooting on the Kansas City Royals. Drawing on more than 20 years of experience in the financial services industry, Jennifer provides a wide range of services for the clients of The Hamilton Retirement Planning Group. She is responsible for all client service activity and overlooks the teams administrative and operational issues as they relate to client accounts, online services and regulatory compliance. Jennifer is highly skilled in onboarding new clients, while deepening relationships with existing ones. Her genius likes in her attention to detail, yet she is equally adept in handling client issues with both empathy and efficiency. 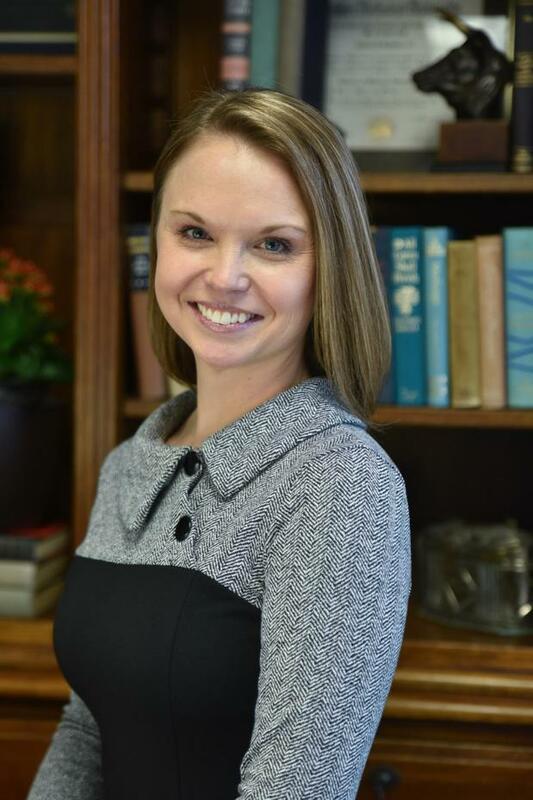 A graduate of Emporia State University with a degree in Marketing, Jennifer learned from an early age the importance of saving from her parents, who believed in investing for the long term. Soon after graduation, she joined Morgan Stanley, where she began her long and successful career in financial services. 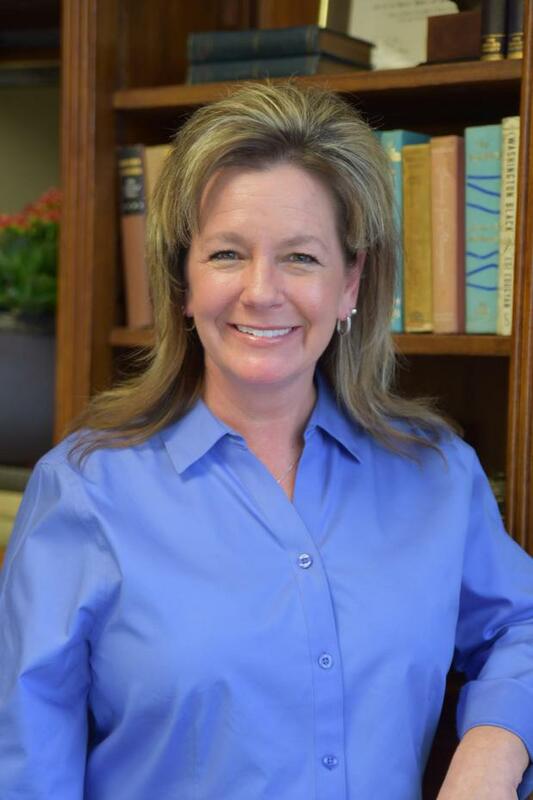 Born and raised in Overland Park, Kansas, Jennifer currently lives in Lees Summit, Missouri. In her free time, she enjoys tennis, reading and travel. As a Client Service Associate, Kara is often the first line of contact for clients on a wide array of administrative and marketing activities. She is always available to help with updates on daily account transfers, seminar and event planning and other related tasks. A member of The Hamilton Retirement Planning Group since 2014, Kara assists in preparing reports for client appointments. She is also the lead on a number of aspects of the Groups business management and research activities, helping gain a deeper understanding of each clients priorities. Originally from Hays, Kansas, Kara currently lives in Overland Park with her husband, Ben, and daughter, Boston. In her free time, she enjoys reading, travelling and Kansas University basketball. 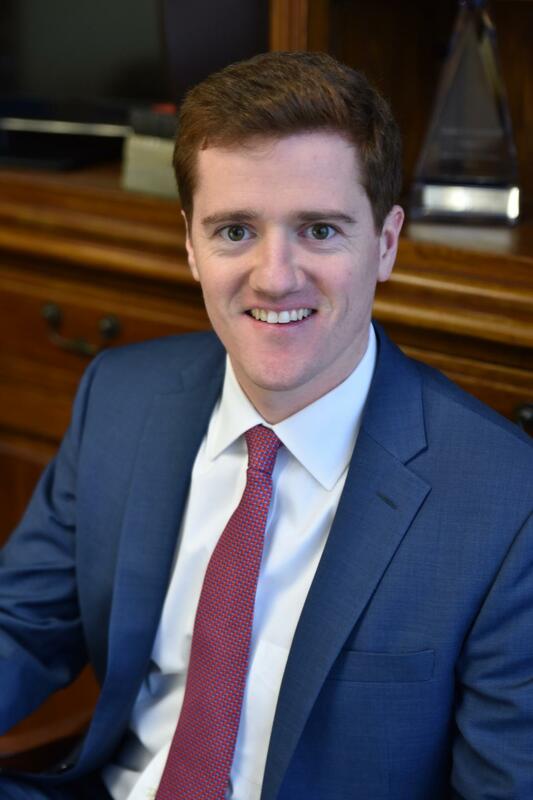 Jack joined The Hamilton Retirement Planning Group in 2013 as an intern, before joining the firm full-time in 2015 as a Registered Client Service Associate. An integral member of the Group, Jack works closely with the teams Financial Advisors in new business development in the Kansas City, St. Louis and Omaha areas. 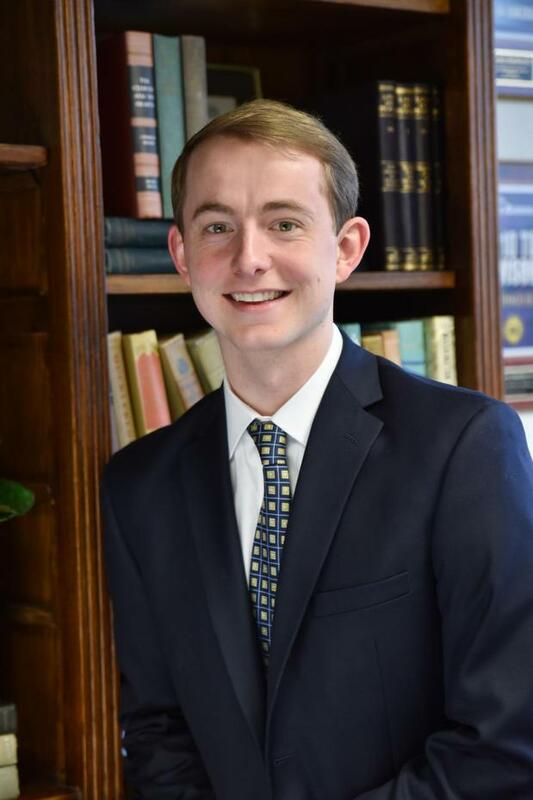 Growing up in St. Louis, Jack enjoyed following the stock market and knew at an early age that he wanted to pursue a career in financial services. 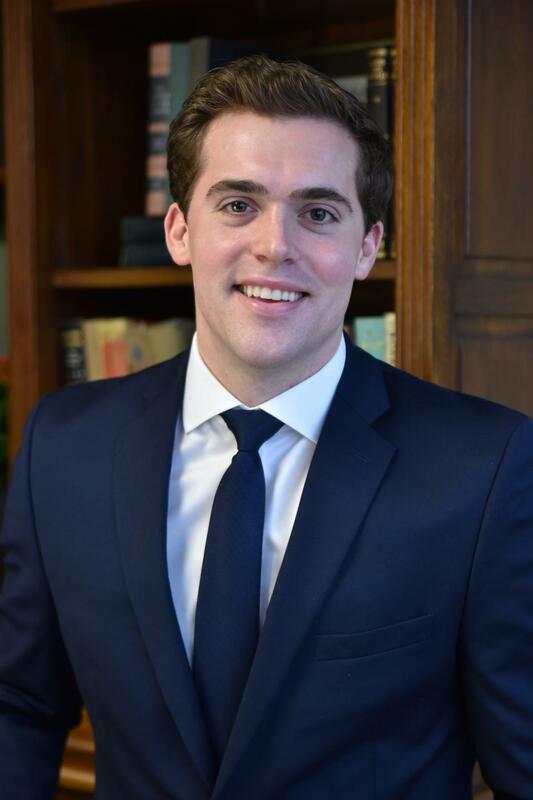 A 2015 graduate of Rockhurst University with a degree in Accounting/Finance, Jack holds his Series 7 and 66 FINRA registrations. His ultimate goal is to become a Financial Advisor, where he can help individuals achieve their long-term retirement goals. Jack currently lives in Kansas City. In his free time, he enjoys watching and playing sports  especially college basketball  and spending time with family and friends.